Seven men arrested for gang-related drugs offences in the Stoke Newington area have been sentenced to a total 22 years and eight months. The defendants, aged between 19 and 27, all pleaded guilty at Wood Green Crown Court to charges including conspiracy to supply Class A & B drugs, supplying Class A drugs and possession of criminal property. Individual sentences ranged from 12 months to five years. 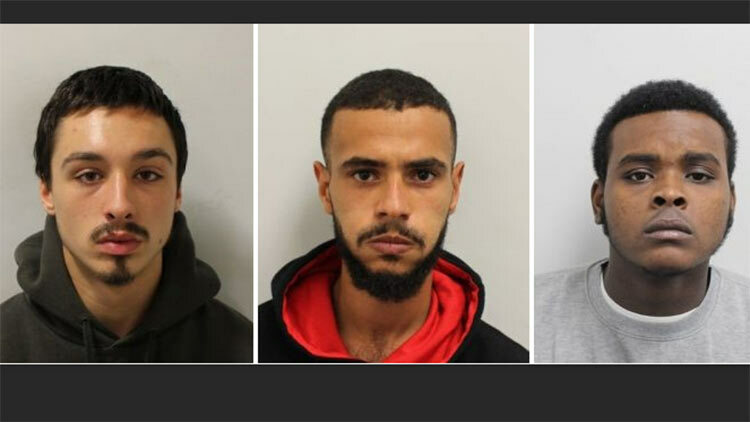 Kjell Henry-Sobers, 27, of Bayston Road, Stoke Newington, Jerrell Rose-Smith, 23, of Seven Sisters Road both pleaded guilty to charges of supplying class A drugs as well as conspiracy to supply. They were given sentences of four years and nine months and two years and ten months, respectively. Also pleading guilty to conspiracy to supply class A drugs was Shannon Robertson, 24, of Oak Avenue, Haringey, who received a sentence of five years. 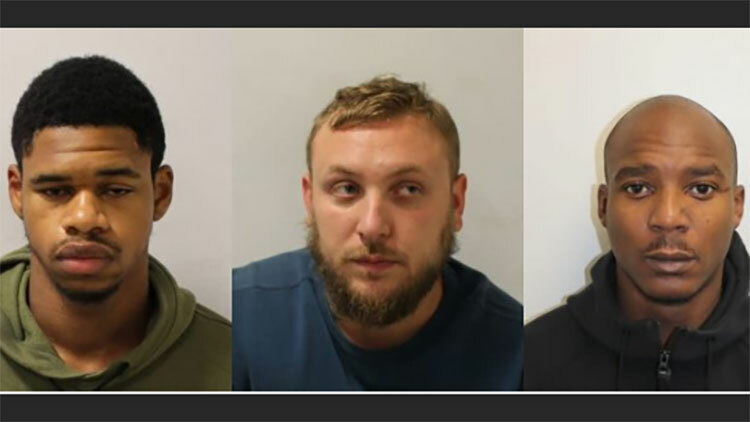 Found guilty of possession to supply class A drugs were Altan Gultekin, 29, of Katherine Close, Finsbury Park, Koby Milton, 19, of Portland Rise, Finsbury Park and Shane Appleby, 20, of Morning Lane, Hackney. Gultekin and Appleby also pleaded guilty to possession of criminal property, receiving sentences of three and two and a half years. 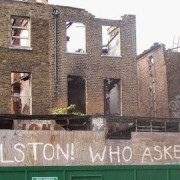 Milton was jailed for two years and three months. 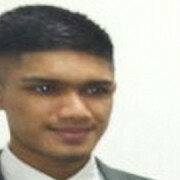 Simone Di Bernardo, 19, of Portland Rise, Finsbury Park, also admitted possession of criminal property, as well as possession of class A drugs and possession with intent to supply a class B drug. 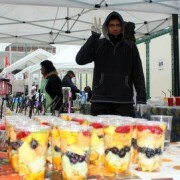 He was sentenced to 12 months’ imprisonment, suspended for 24 months. 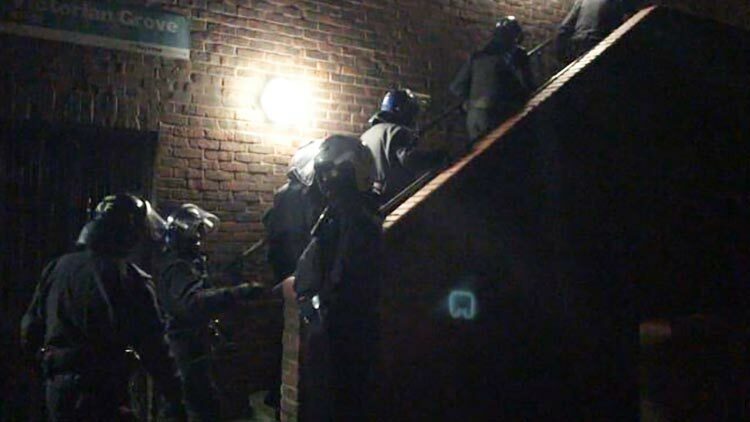 All defendents were arrested in September during pre-planned raids under Operation Ballymore, a wider intelligence-led operation by Hackney police’s Gangs Unit to tackle gang-related drugs violence. Since its launch in January, the operation has resulted in 35 arrests and 27 convictions, including the seven defendants. Thirteen people have been jailed so far. Police public order tactics won’t stop looters.